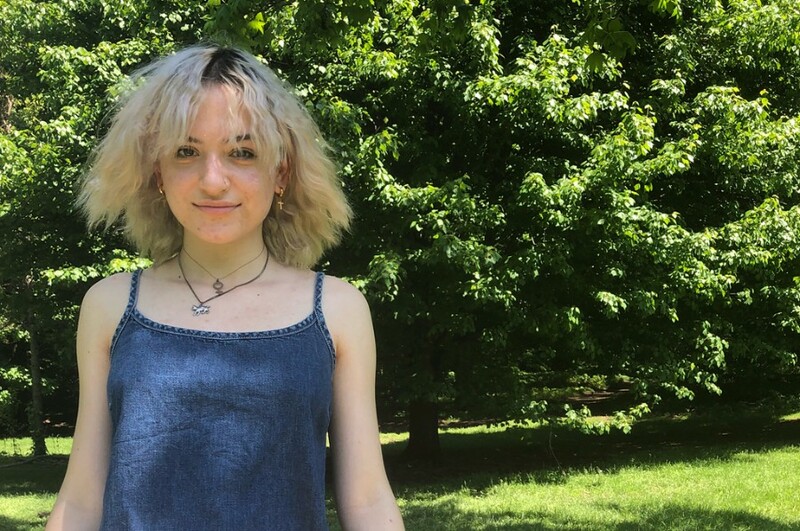 Brooklyn-based singer-songwriter Chloe Lilac has released a new song “Summer” via streaming music services. The song follows up the previously released single “Stolen Liquor”. The sound is based on rhythmic drums, consisting of bright electric guitar and beautiful chorus unlike her previously songs. 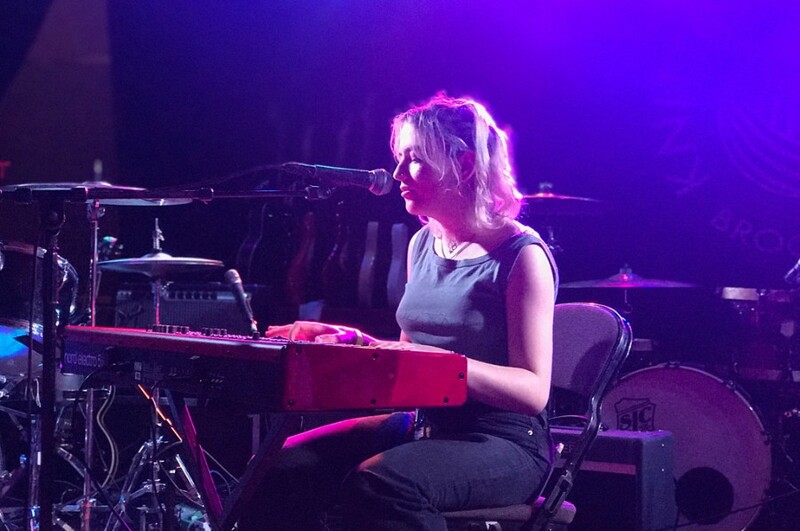 Chloe Lilac said of the song, “Summer 2018 was a very pivotal summer for me in my adolescent years. It’s a summer that I’ll never forget, and I felt an overwhelming desire to express it. That, and being a kid in New York City is such a magical reality I live that I’m extremely grateful for. I feel like this song really encompassed those experiences for me." Chloe Lilac raised in Brooklyn, NY. She had performed her own original sings on the streets of New York when she was 14. She released her debut song “Reckless" in 2017, which climbed top 5 on Spotify Viral Chart. Followed by, the second single "Thread" was released in July 2017.